Some people wonder if Facebook really works for advertising. It works wonders for many. I know of several people that do nothing but FB that generate 7 figures a year. In fact, Jon Loomer snagged a tidy 3427% ROI in a quick but calculated Facebook campaign. He invested $297.96 into Facebook ads, over the course of 30 days. What really set him apart was the assets he chose, and brilliant timing. Can you duplicate his strategy, and does Zuckerberg himself have similar marketing strategy? Click on a chapter below to get started! Unless you’re planning a lemonade stand with the kiddies, you should probably start with a gameplan. ► What kind of information do my Facebook followers value most? News? Trends? Tutorials? ► What format do they prefer? Video? Articles? Pictures? Here’s an example of what you should be going for. My Facebook followers value simple, actionable tutorials and the latest industry trends. Each week I’ll post 1 blog post tutorial (Tuesday), 1 video tutorial (Thursday), and 4 pictures showing a recent trend (Every other day starting this Monday). 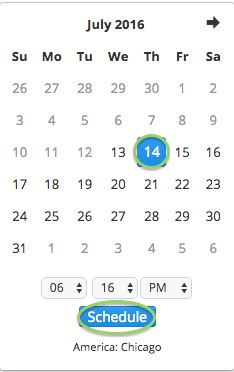 Next, create a content calendar to get yourself into the habit of posting consistently and to keep you organized. You can use a simple Excel or Google docs spreadsheet, and if you want to be super-efficient about it, download my pre-made content calendar templates. 1. 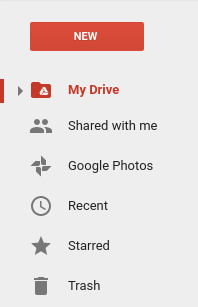 Click the “New” button. This is my secret to making a content calendar work for you. Set an alarm on your phone to make sure you update it every month. Believe me, the alarm works — don’t dodge that simple step! 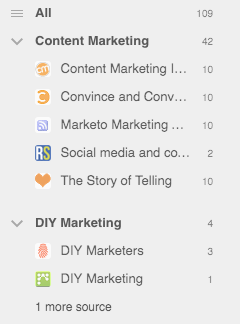 Now that we have a gameplan and a calendar, we can move into the final stage of the prep-work, the content pool. 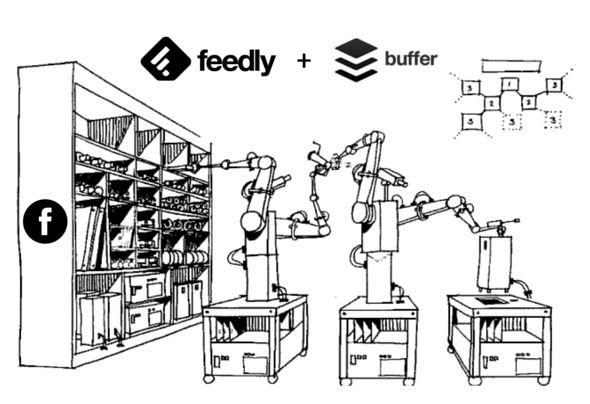 Your RSS feed is ridiculously vital to your Facebook automation. It’s your only source of curated Facebook content, and the only one you need. 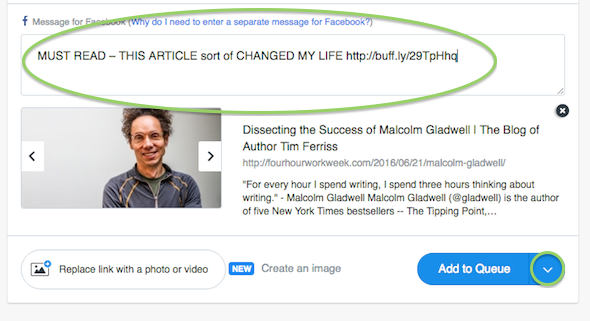 The news, videos, share-worthy articles, and all the content-gold the internet has to offer – that’s going to be here, neat, organized and just a click away from being scheduled for Facebook. Here’s how to set up your RSS goldmine. 1. 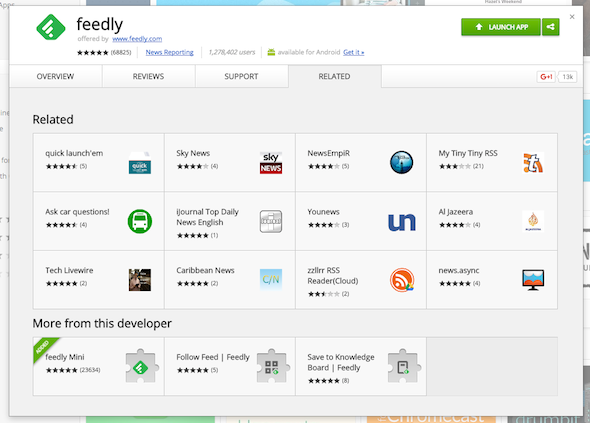 Visit the Feedly Mini Chrome extension and download it. 2. 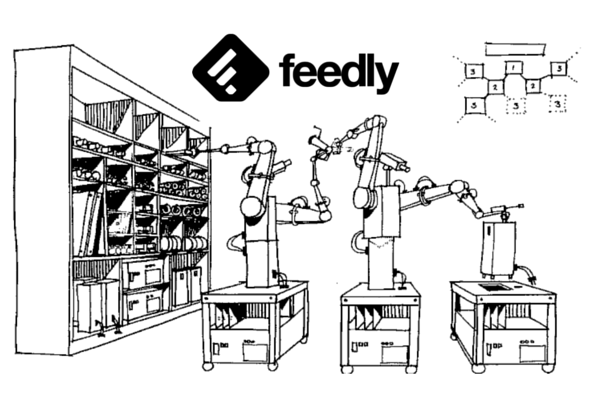 Click the Feedly icon in the upper right-hand corner of your browser. 3. 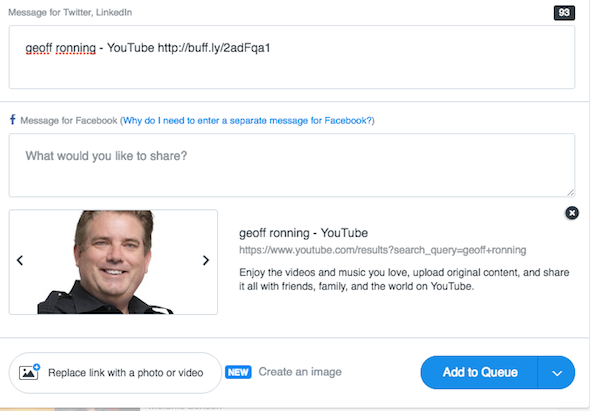 In the search box, type in the type of content your followers love. 4. Click the add (+) icon to add sites to your reading list. 5. 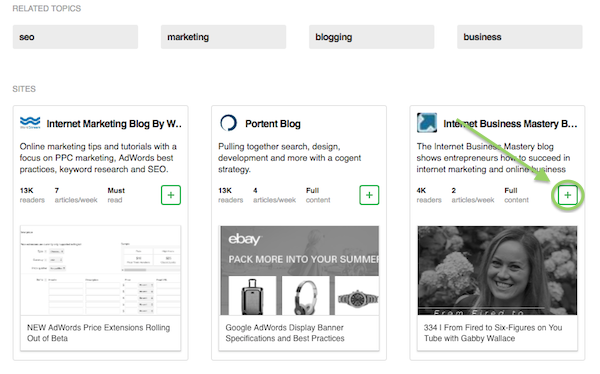 Finally, keep your feed organized by adding collections like “SEO,” “Social Media Marketing,” and “Automation,” for example. What’s the one thing your followers value most? I could spend hours on that, buuuut let’s not. Because the answer can be boiled down to a single word. Consistency is closely related to your assets and timing. The first piece of the timing puzzle is to set aside one morning each week for pre-scheduling. The key to staying consistent is BEING consistent, remember, skipping this day is scheduling-suicide for most. Believe it or don’t – it’s true. 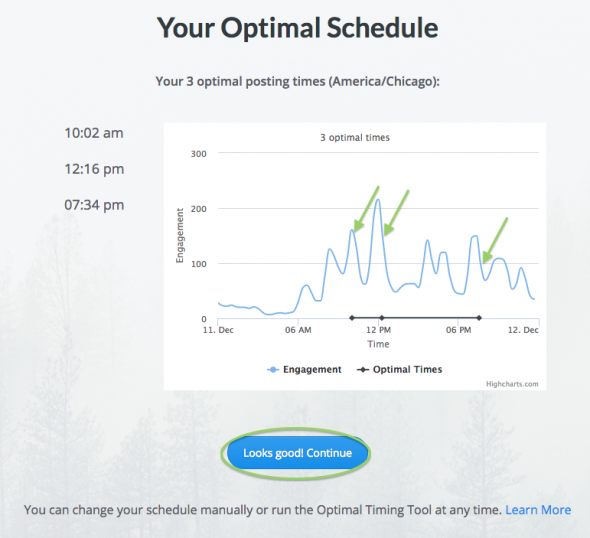 You can easily schedule a month’s worth of Facebook posts in 15 minutes. Remember how long it took Loomer to land a 3,427% ROI? I’m about to show you how to automate a month of Facebook posts and shoot for that ROI with only 15 minutes of actual work. .
Let’s kick this thing off by prepping your Buffer for automation success. First, download the Buffer Chrome Extension for free here. 1. 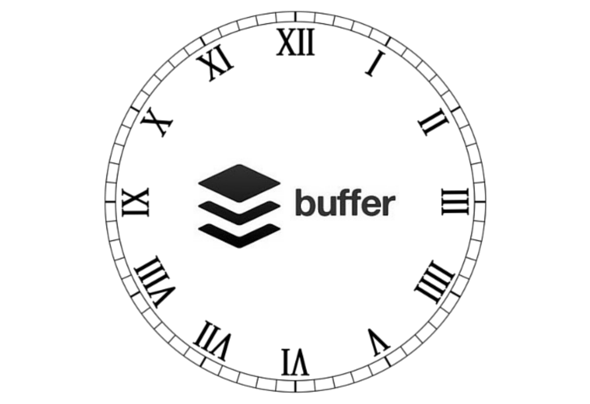 As soon as you sign up for Buffer, they’ll start helping you set up the best times to schedule your content. Just click ”Set up my Schedule” to get started. Now we can schedule a series of killer Facebook posts. We’ll start with the fastest Facebook posts – OPM (Other People’s Media). If you’re not curating content, you’re missing out on the best Facebook sharing opportunities available. Because your original content is great, but how many of the internet’s most popular articles, videos, and images came from you? The majority of your clicks should be from links to other people’s media (33% more on average). That said, original content rules the click-to-conversion rate (54% higher on average). 1. 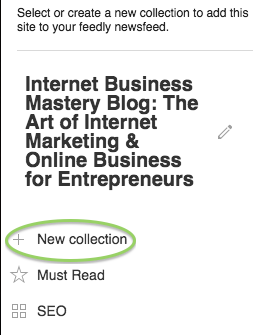 First, click the Feedly icon in the upper right-hand corner of your browser. 2. Click one of your feed collections to populate a slew of the best and most recent articles, trends and news pieces. 3. 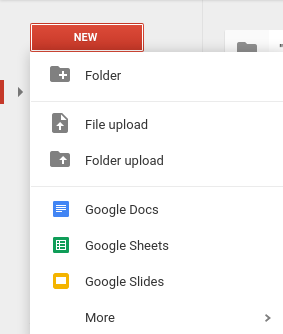 Click the content that fits your fancy, then click the “copy link” icon. 4. 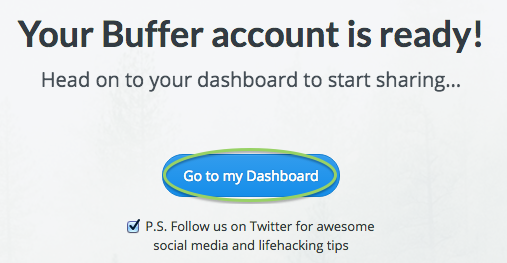 Now click the Buffer extension icon in the upper right-hand corner of your browser. 5. Type in your Facebook post and click the drop-down arrow on the “Add to Queue” button. 7. 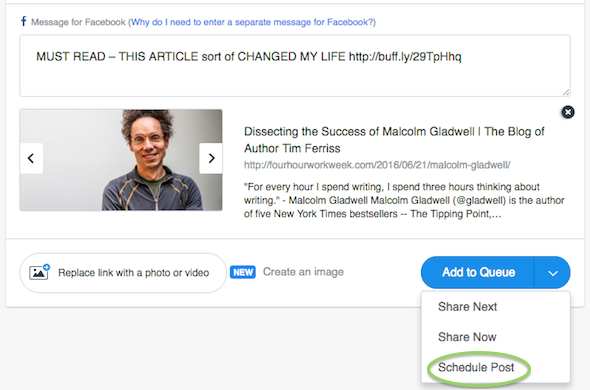 Last and far from least, click the date you want your content to hit Facebook, and click the “Schedule” button. Yep, automating your Facebook really is that easy. But hold on Geoff, what about my own content? 1. Pull up the original content in your browser (this works for articles, videos, images – pretty much anything on the internet really). 2. Click the Buffer extension icon like before. 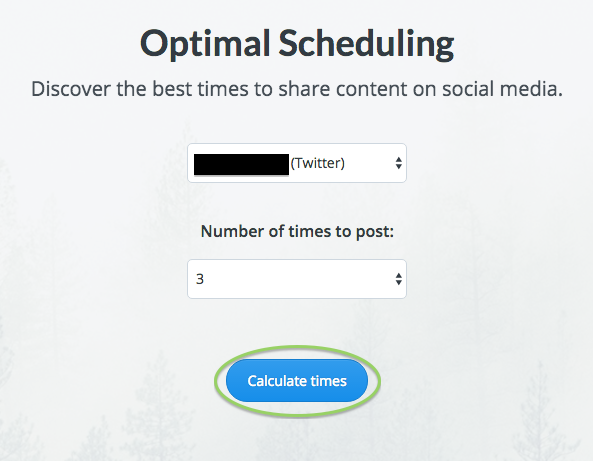 It takes right about 30 seconds to schedule a piece of content using this method, so 15 minutes should be more than enough to schedule 30 Facebook posts; a month’s worth if you decide to post once per day. Automation saves so much time, it’s kind of like having a part-time digital employee working for you. But some people aren’t taking full advantage of their automated Facebook system, and that’s why I want to leave you with this last automation tactic that’ll triple the value of your content (at bare minimum), and save up to 20 hours of your time per week. So, what is evergreen content anyway, and how will it help you? Evergreen content gets its name from the pine tree – a tree that stays alive, fresh and vibrant for generations (the bristlecone pine can live for thousands of years). Like the trees they’re named after, evergreen content retains value for a VERY long time. Because you can use it, and reuse it. Forever. Reusing your evergreen content is as simple as following the steps in the section above – the only thing I need to get across here is how to create evergreen content and keep it green. ► Is the value Evergreen? Does the value of this content rely on a market, technology, or culture that could soon become obsolete? Will the core topic capture and hold people’s interest for decades to come? ► Does it look timeless? Perception is reality – an article labeled with an old date is automatically assumed to be obsolete (how many articles from 1999 have you read recently? ), and will ultimately become obsolete because of that perception. ► Edit your old content every quarter. The blog articles, videos and other content you produce should be constantly improving, and believe me, when you start doing this, you’ll see how embarrassing your old content is compared to your new content. Quicktip: If you’re looking for a way to snag your reader’s interest, read the 11 primal triggers that hook people and get them talking abut your business. ► Change the perspective of your old content every year. 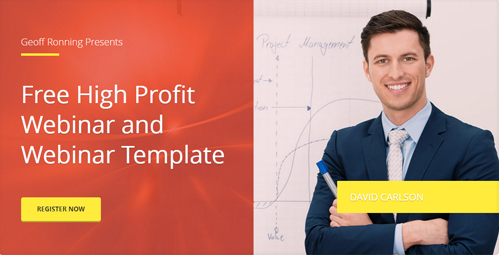 Some of your content won’t need a perspective facelift. Some will. Your mindset, personality, and wisdom will age like a fine wine, and your advice should reflect that. ► Revisit past content and make sure each piece has an effective call to action. Because more times than not, people won’t talk unless you ask them to. ► Analyze your content’s bounce rate and other metrics. Your page metrics are the leaves of your evergreen content. Poor metrics show brown and withering leaves, but that doesn’t mean it’s dead. It just needs some attention. 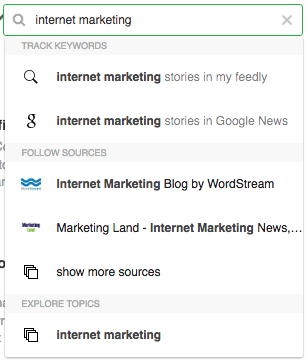 ► Add to past content with SEO in mind. Google has a soft spot for fresh content. Update your content and watch your traffic spike as Google picks up on your latest changes. Quicktip: If you want to tell Google’s SEO spider-bot to crawl your freshly updated page ASAP, follow these Google re-crawl steps. ► Finally, consistently share it. 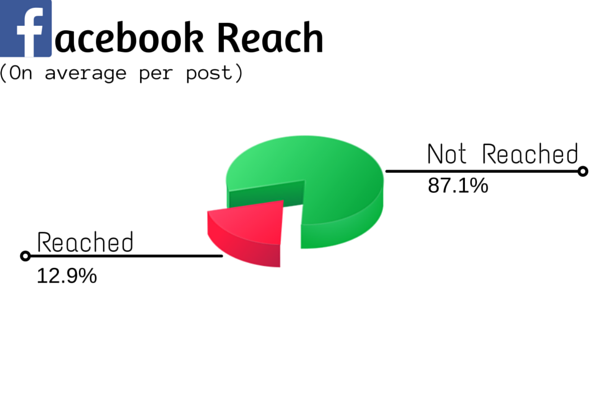 Each of your Facebook posts will reach only 12.9% of your followers on average, so re-posting content is a must, even for non-evergreen material. 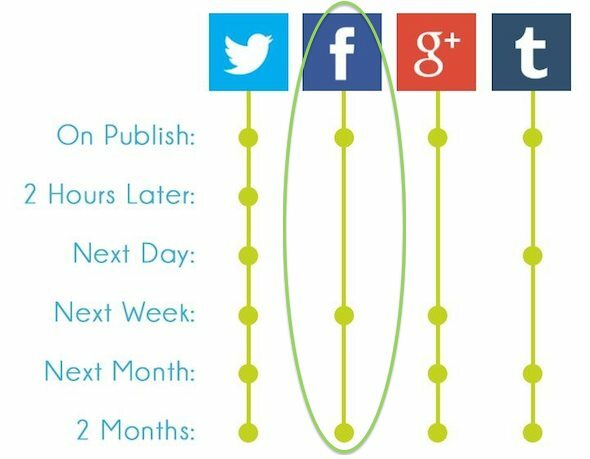 Matthew Barby from KISS Metrics gave us their social media re-posting strategy, which is what I base my Facebook scheduling strategy off of. So let’s wrap it up and slap a pretty bow on it. Evergreen content is something you should collect like a happy hoarder, because it’ll bring you many, MANY-many more clicks and conversions than your non-evergreen content, not to mention save you loads of time that you would’ve spent on created new content instead of re-using your evergreen content. When you schedule your evergreen content, use the Facebook re-posting strategy to get the most bang out of your click-bait. We all like to think our minds hold a special place in the world, and who knows, maybe they do. But I think it’s important to note that Zuckerberg, for all his marketing prowess and innovation, had his fair share of help in his climb to the top. In fact, current research and Zuckerberg’s own report show that he’s far from a prodigy, or even a superior coder. The brunt of his success came from surrounding himself with the best assets from the get-go, and launching his campaign with impeccable timing. Yep, it’s what Jon Loomer, Zuckerberg, and now you have in common. It only takes 15 minutes to schedule a month’s worth of Facebook posts, so what are you waiting for? And don’t forget to snag my content calendar – it’s free and a heck of a timesaver. 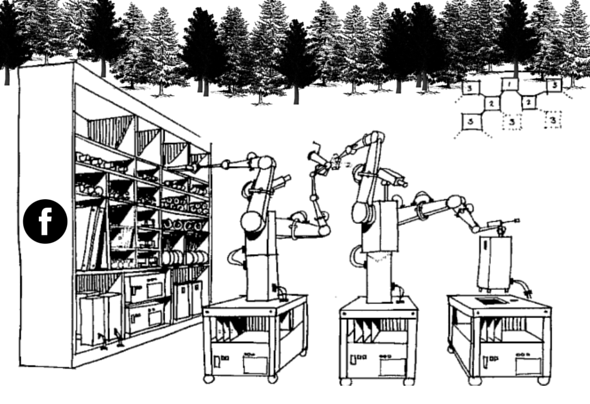 Wondering how you can outsource your automation? Stay tuned, I’ll show you how in the next article! Now it’s your turn. Have you set up a Facebook automation system that works for you? I’d love to hear about it below.